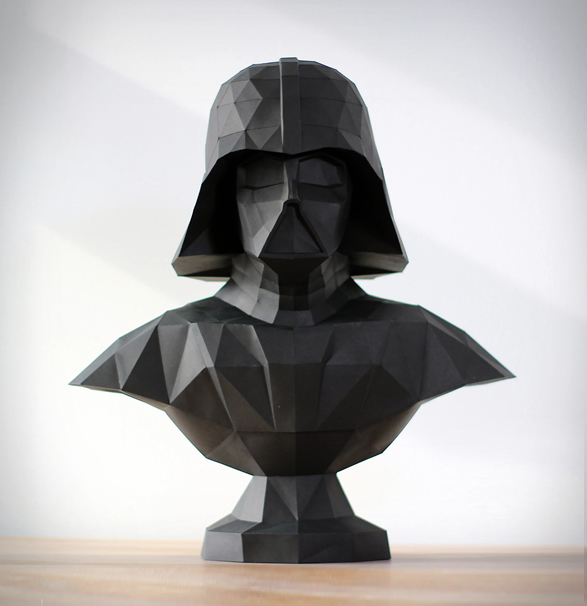 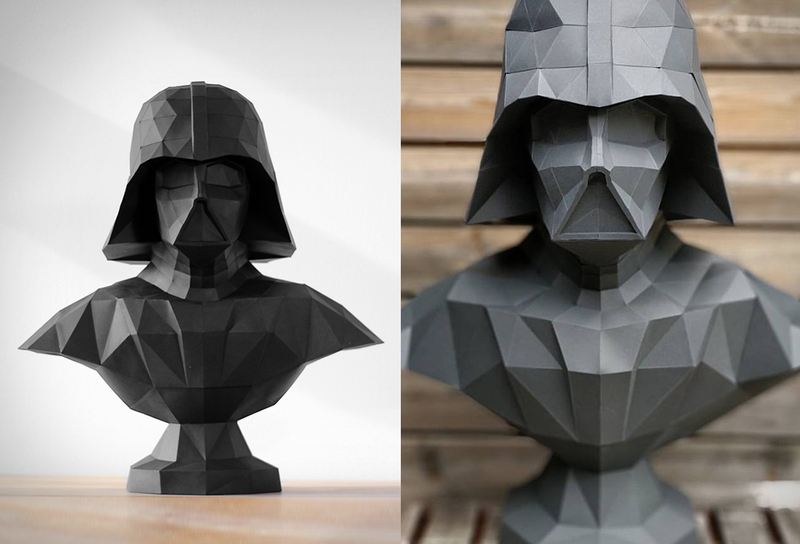 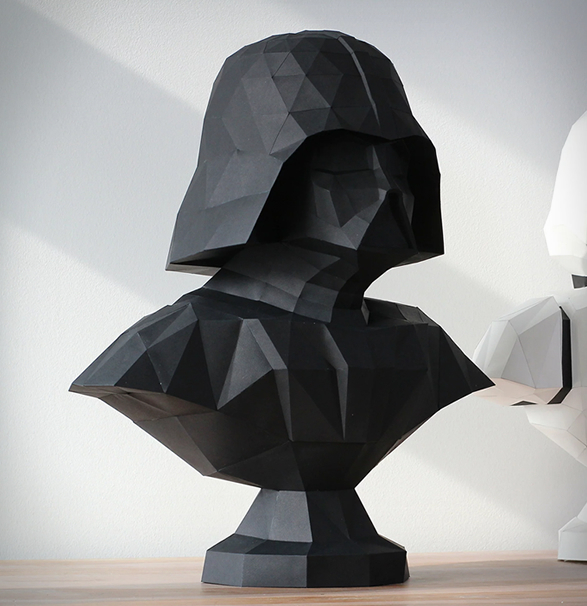 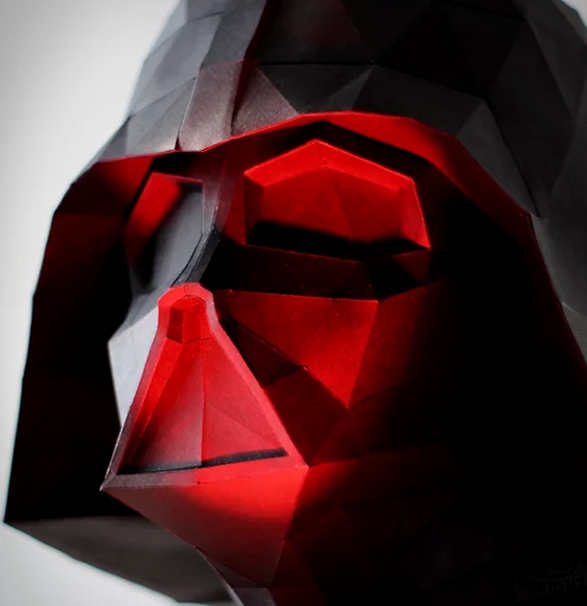 Star Wars fans rejoice, you can now master your DIY skills creating this cool Darth Vader statue. 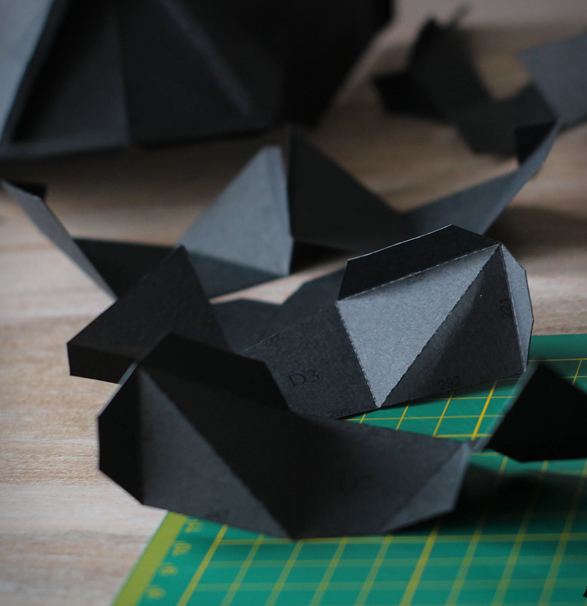 The Downloadable PDF Pattern comes with easy-to-follow instructions, all you need is to print, cut and glue it to create a striking visual statement. 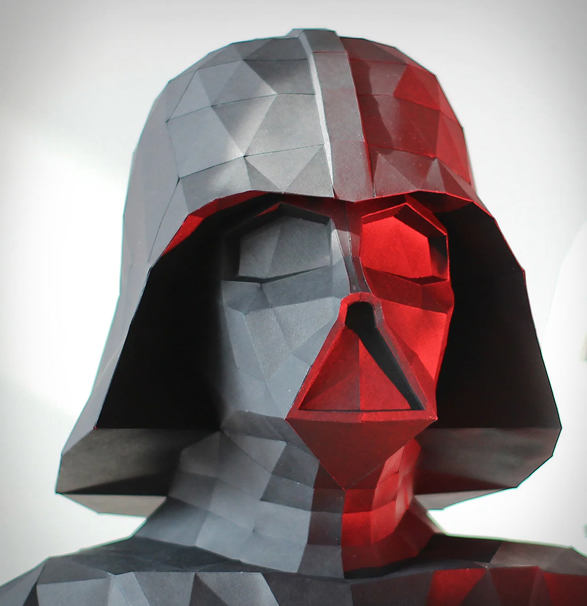 The project is not recommended for beginners, it is described has "Difficulty Level: Hard", and should take about 12-18 hours to create the 3D bust of the sinister Lord Vader. 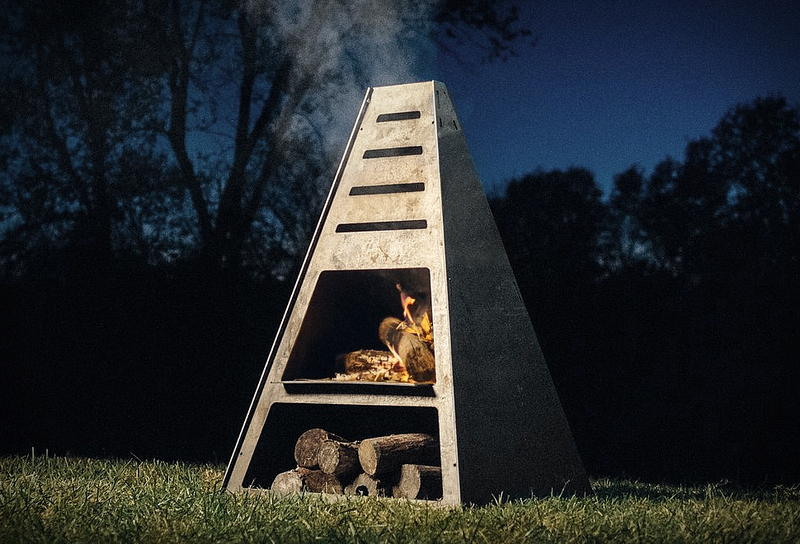 This project is a test to your patience, but also a fun way to relax and forget about everyday hustle and bustle. 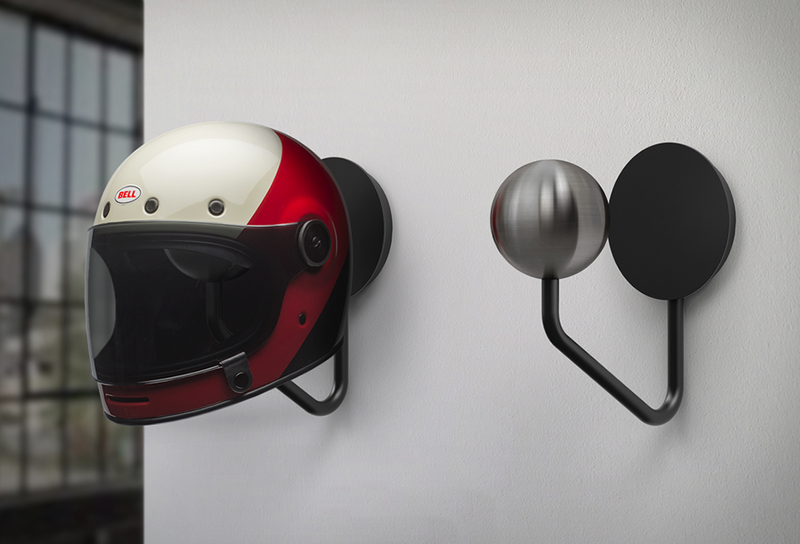 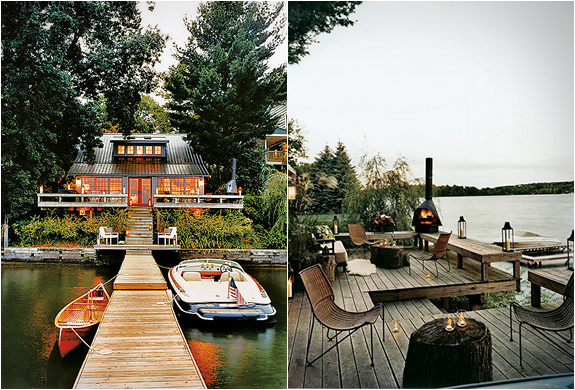 The end result makes a great contrast in modern rooms with a bit of old-days charm and kitsch.